The Kershaw 1880 Echelon is an original. 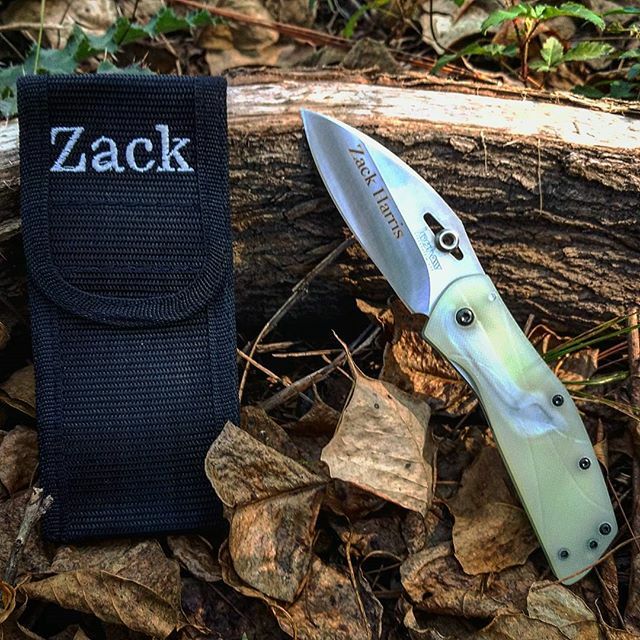 Check out the G10 handle on this knife. 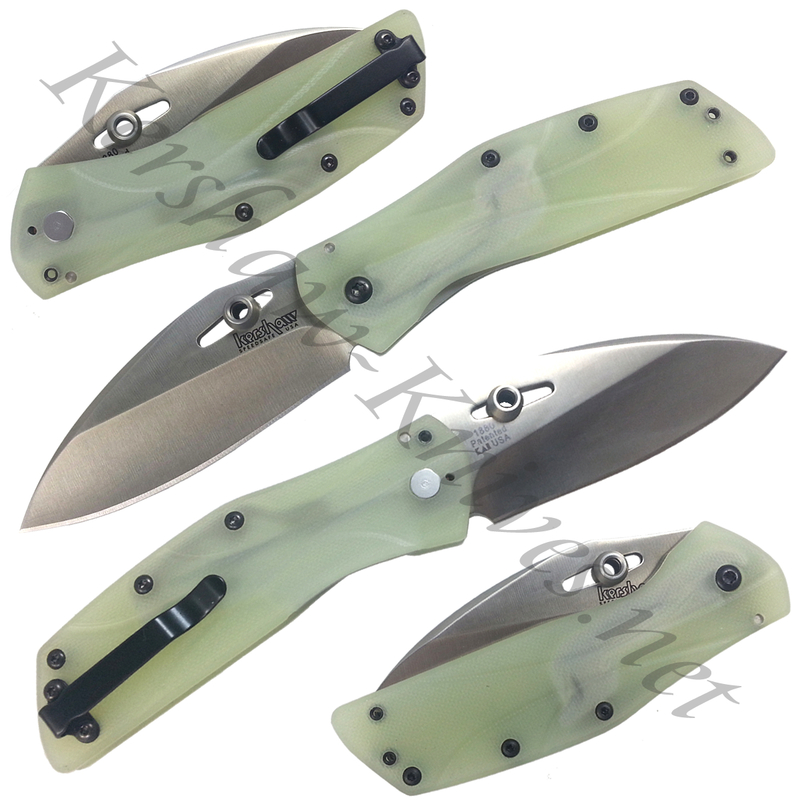 This particular light green translucent color is how G10 looks in its natural form before it is colored. What makes the no-color handle look so neat with the Kershaw Echelon is that you can actually see the assisted opening mechanism inside the handle. Then to make the knife even more interesting Kershaw has removed the liners and inserted a small strip of steel inside the handle. This strip of steel serves as the liner lock to hold the knife open tight. The ambidextrous thumb stud on the knife is hollow which further adds to the one of a kind styling of the Kershaw Echelon.